Today, Litchfield Park is mostly known for the famous Wigwam Resort, one of the finest resorts in the state, if not the country, which fuels much of the small town’s revenue and industry. 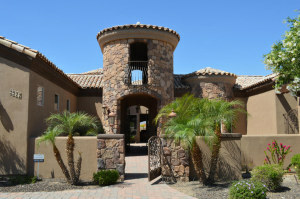 The homes for sale in Litchfield Park reflect this growth, being some of the finest homes in the region. 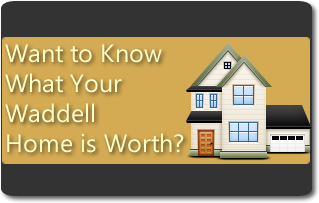 While there are cozy townhomes available for as little as $100,000, the vast majority of Litchfield Park homes for sale are large, luxurious houses with at least three or more bedrooms and plenty of square footage for you and the family. Large lots, beautiful architecture, and plenty of space are the signature features of homes in Litchfield Park, all available at modest, affordable prices. The town itself is small, with a population under 6,000, so it’s a great place to get away from the hustle and bustle of the big city. If you’re looking for a peaceful, but active, community, look no further than Litchfield Park for your perfect dream home. Contact Amy Barnett today to get the ball rolling!